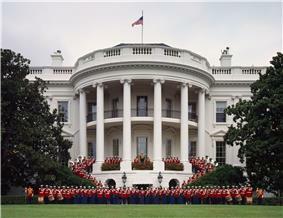 The United States Marine Band at the White House in October 2007. The Marine Band is uniquely known as "The President's Own" because of its historic connection to the President of the United States. The relationship between the Marine Band and the White House began on New Year's Day 1801, when President John Adams invited the band to perform at the Executive Mansion. Later that year, Thomas Jefferson initiated the tradition of Marine Band performances by requesting that it perform at his inauguration. 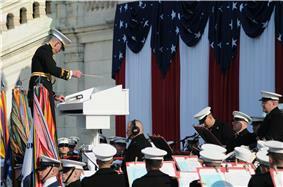 The Marine Band has played at every United States presidential inauguration since. 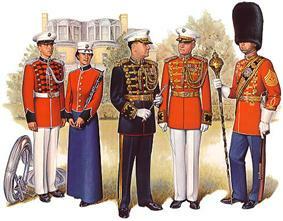 United States Marine Band uniforms. The Marine Band recruits experienced musicians; members are selected through a rigorous audition procedure and must satisfy additional security and physical requirements to be eligible. 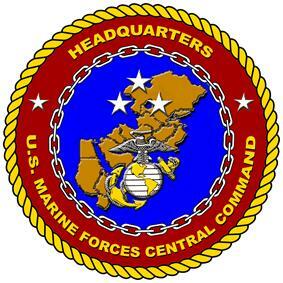 Selected band members serve under a four-year contract as active duty enlisted Marines and are subject to the Uniform Code of Military Justice and physical standards. They are the only members of the United States Armed Forces not required to undergo recruit training and do not perform combat missions. Also, they are not assigned to any unit other than the Marine Band. The band members start at the rank of Staff Sergeant, and wear rank insignia with a lyre replacing the normal crossed rifles. Commissioned officers are drawn from the band, although drum majors are career Marines and are selected from Fleet Marine Force bands, as they are responsible for the military development of the band's members. 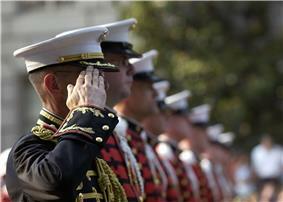 As of 2010, the USMC spends about $10 million annually to support the band. The Marine Band performing for an audience attending a wreath laying ceremony honoring the United States Marine Corps' 229th birthday at the Marine Corps War Memorial. The Marine Band's performance schedule is coordinated by the Marine Band Branch of Headquarters Marine Corps Public Affairs, which works with the Director of the Marine Band and the Marine Band Operations Office to schedule performances and ceremonies by the band, chamber orchestra, and chamber ensembles. The Marine Band also has a professional support staff (Library, Recording Lab, Stage Managers, and Stage Crew) as well as the Administration, Public Affairs, and Supply offices, who work to coordinate, promote, and facilitate performances throughout the year. The full band has a complement of about 130 members, but rarely do they all play together. 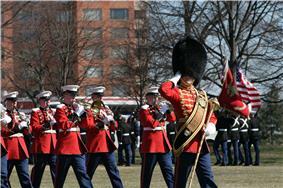 A 42-piece Marine Band is used for all Pentagon and formal military arrivals and patriotic openers for large events. Patriotic openers are 15 minutes of patriotic music, including the presentation and retirement of the colors, the "The Star-Spangled Banner" (national anthem), and the "Marines' Hymn." Patriotic openers are performed throughout the Washington Metropolitan Area at a variety of events for military organizations, federal agencies, and associations. United States presidential inaugurations. 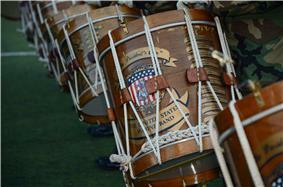 The Marine Band has participated in every presidential inauguration since Thomas Jefferson's in 1801. The Marine Band is positioned at the United States Capitol for the swearing-in ceremony and a 99-piece band marches in the inaugural parade back to the White House. The band also performs for celebrations following the official ceremony and parade. Celebrations are typically divided by state and held at hotels and in large public spaces throughout Washington D.C.
State funerals. The Military District of Washington Commander of Troops arranges the ceremonial preparations and for the funeral supervises the procession to the Washington National Cathedral in Northwest D.C. The Secretary of Defense conducts the funeral proceedings. A traditional components of the state funerals is a procession composed of National Guard, active-duty, academy, and reserve personnel that represent the five branches of the United States armed forces. A 99-piece Marine Band provides traditional music during each phase of the state funeral, often with other military bands. Previous funeral processions in the nation's capital have honored ten presidents. State Arrival Ceremonies. The Marine Band performs during a State Arrival Ceremony at the White House, an event which welcomes a visiting head of state to the United States and begins a state visit. The United States Marine Band is located on the balcony of the South Portico, just outside the Blue Room. Following the ceremony, the Marine Band performs in the Cross Hall during the receiving line and reception. Arlington National Cemetery military funerals. The Marine Band participates in every full honors military funeral for a deceased Marine at Arlington National Cemetery. During the funeral ceremony, the Marine Band performs chorales and hymns on every occasion that the deceased is transferred or moved. When the escorts and funeral procession move the deceased from a chapel or transfer site to the final resting place, a drum cadence and funeral marches are performed. "Marines' Hymn" is performed for the final transfer of the deceased onto the resting site. Following this, the deceased receives final honors and three volleys, and a lone bugler from the Marine Band performs "Taps." At the conclusion of the funeral ceremony, an American flag is folded and presented to the family of the deceased, during which the Marine Band performs "Eternal Father, Strong to Save," the Navy hymn. Friday Evening Parades are held at Marine Barracks, Washington, D.C. during Friday evenings in summer (May through August). These 75-minute performances of music and precision marching, features the Marine Band along with the Drum and Bugle Corps, and the Silent Drill Platoon. The ceremony begins at 8:45 pm, with a concert by the Marine Band. Other events. The Marine Band sometimes performs at additional events, such as state dinners and formal receptions at the White House, as well as performances at the National Sylvan Theater in Washington D.C. during the summer months. A violinist from the Marine Band performs during a reception at the residence of the Commandant of the Marine Corps on July 19, 2013. The Drum Major of the United States Marine Band, Master Sergeant William L. Browne, wearing a bearskin headpiece and holding a ceremonial mace. 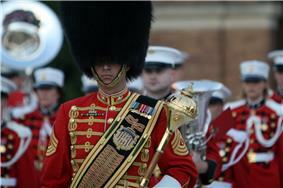 The early leadership of the Marine Band consisted of both a Drum Major and a Fife Major, who wore identical uniforms. 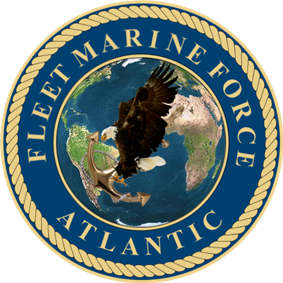 The Drum Major was considered the Leader of the Marine Band, while the Fife Major's responsibility was to train the fifers. The first leader of the United States Marine Band was William Farr, who is listed in historical records as having served as Drum Major from January 21, 1799. 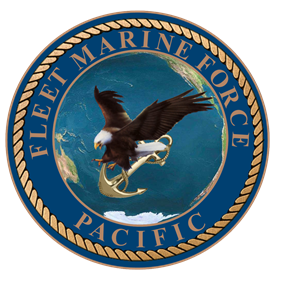 The earliest recorded Second Leader of the United States Marine Band was Salvador Petrola. Marine Band cornetist Walter F. Smith, who performed under 17th director, John Philip Sousa, became the first official Second Leader when an Act of Congress established the positions of First Leader and Second Leader of the Marine Band in March 1899. During the Dwight D. Eisenhower administration, the titles First Leader and Second Leader were replaced by Director and Assistant Director. When Albert F. Schoepper was appointed as Director in 1955, a second Assistant Director was added to the Marine Band leadership. Today, the Assistant Director positions are designated in two titles: Senior Assistant Director and Executive Officer, and Assistant Director. Today, the Drum Major serves as the senior enlisted member of "The President's Own" and is responsible for the band's appearance, ceremonial drill, and military decorum. He is charged with directing the band in ceremonies, including the inaugural parade, and regularly leads the band in review for presidents and visiting heads of state and other dignitaries. The Drum Major's uniform is unique; he wears a bearskin headpiece and carries a ceremonial mace used to signal commands to the musicians. 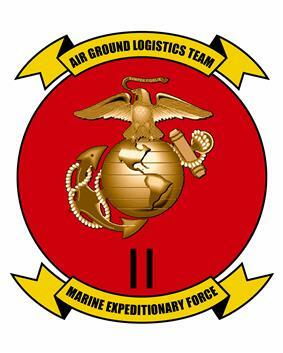 The drum major also wears the officer's version of the Eagle, Globe, and Anchor (the Marine Corps emblem). He also wears an ornate baldric, similar to a sash, embroidered with the band's crest and the Marine Corps' battle honors, as well as miniatures of his own medals. Sousa composed several of his finest marches, including Semper Fidelis, while serving as director of the Marine Band. Thomas Powell Knox joined the Marine Band in 1961 as a trumpet player and moved to the arranging staff in 1966. Three years later, Knox was appointed chief arranger and continued to compose and arrange for the Marine Band until his retirement in 1985. Some of his more notable compositions include "God of Our Fathers" (commissioned for Ronald Reagan's first inauguration) and "American Pageant," which was commissioned for Richard Nixon's first inauguration. Knox arranged or composed over 300 pieces, many of which are still played by the Marine Band and other bands across America. John Philip Sousa's "Semper Fidelis March", the official march of the United States Marine Corps. Performed by the Marine Band in June 1909. Sousa's "Semper Fidelis March", the official march of the United States Marine Corps. 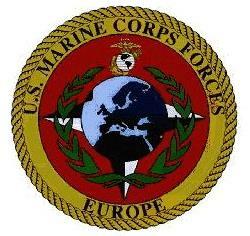 Performed by the Marine Band in 1989. Sousa's march "The Washington Post". Performed by the Marine Band. Sousa's march "King Cotton". Performed by the Marine Band. Sousa's march "Manhattan Beach". Performed by the Marine Band. Sousa's march "Stars and Stripes Forever". Performed by the Marine Band. Sousa's march "The Thunderer". Performed by the Marine Band in 1896. Piece by J.S. Bach performed in 1990. William Paris Chambers' march "Revelation". Performed by the Marine Band in 1992. Patrick Gilmore's "22nd Regiment March". Performed by the Marine Band in 1992. Henry Fillmore's screamer "The Circus Bee". Performed by the Marine Band. "The White Cockade" march, played by fifes and drums of the Marine Band in 1992. 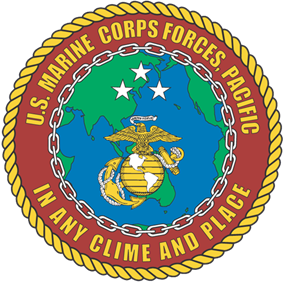 "The Marines' Hymn", the official hymn of the United States Marine Corps. Performed by the Marine Band. Johann Strauss I's march "Radetzky March". Performed by the Marine Band. Music from Richard Wagner's opera "Die Walküre". Performed by the Marine Band. 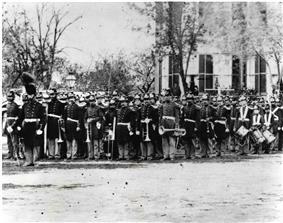 The United States Marine Band "The President's Own", 1864. 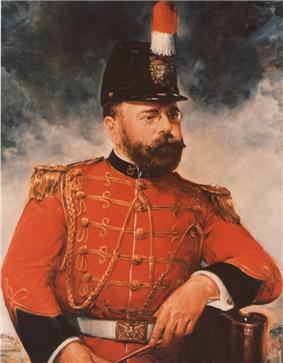 John Philip Sousa, was appointed the 17th leader of the Marine Band on October 1, 1880, serving in this position until July 30, 1892. 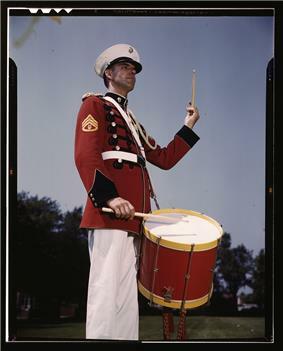 Charles Owen, a marimba soloist and timpanist, beating a drum at Marine Barracks Washington, May 1942. The Marine Band performing during a State Arrival Ceremony for West German Chancellor Willy Brandt on the South Lawn, 1970. 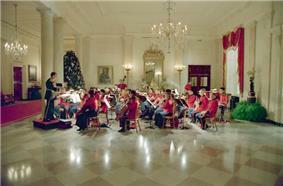 The Marine Band performing in the Entrance Hall at the White House in conjunction with an official dinner held for British Prime Minister Margaret Thatcher, 1988. 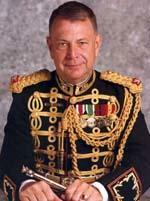 John R. Bourgeois, composer and director of the Marine Band from 1979 to 1996. Master Gunnery Sgt Thomas D. Kohl leads the Marine Band during the 60th anniversary of the Battle of Iwo Jima commemoration ceremony at the Marine Corps War Memorial, 2005. The Commandant of the Marine Corps, Gen. James T. Conway, speaking with members of the Marine Band during a ceremony in celebration of the 232nd Marine Corps birthday held at The Pentagon, 2007. 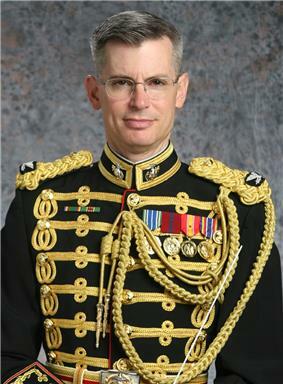 The 27th director of the Marine Band, Colonel Michael J. Colburn, who joined the band as a euphonium player in 1987 and was appointed director July 17, 2004. The Marine Band performing at the United States Capitol Building during the 56th Presidential Inauguration in Washington D.C., 2009. 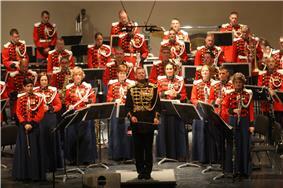 Colonel Colburn stands with the Marine Band after completing Sergei Rachmaninoff's "Symphonic Dances" during the Marine Band's performance at the East Carolina University in Greenville, North Carolina, 2011. Members of the Marine Band holding drums during a rehearsal at Marine Barracks Washington for the 57th presidential inauguration, January 18, 2013. ^ Pincus, Walter, "Defense Dept. Uses Thousands of Musicians, Spends Many Millions, To Strike Up The Bands", Washington Post, September 7, 2010, p. 13. ^ Alfred W. Cramer (2009). Musicians and Composers of the 20th Century-Volume 4. Salem Press. p. 1386.